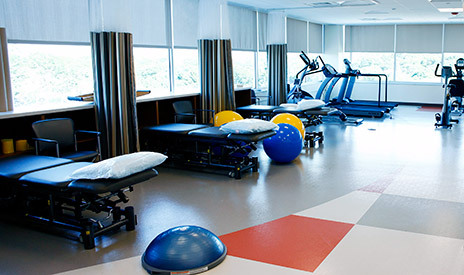 Beth Israel Deaconess HealthCare-Chestnut Hill offers urgent care, primary care and a variety of outpatient services. 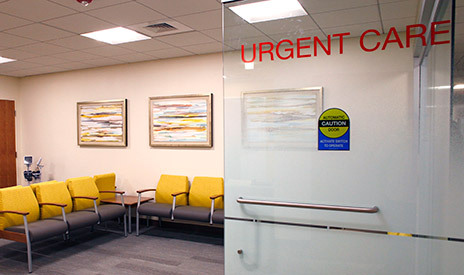 Located in Chestnut Hill Square on Route 9, BIDHC-Chestnut Hill brings advanced care to an easy-to-reach location with plenty of free parking and many of the same caregivers you know and trust from BIDMC in Boston. Make a reservation online and spend less time in our waiting room. You can receive text messages if there are any delays. See how experts at the Running Clinic assess your gait to help treat and prevent running injuries. 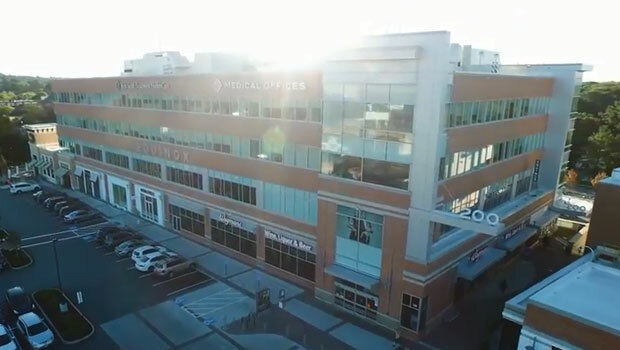 Here's a quick video to show you where to park and how to find our offices after you've reached Chestnut Hill Square.